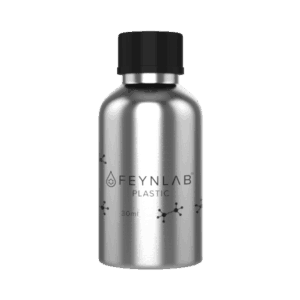 FEYNLAB® CERAMIC SPRAY SEALANT is an easy to use durable, glossy, super hydrophobic, and ultra slick paint protection. Safe for all exterior surfaces. 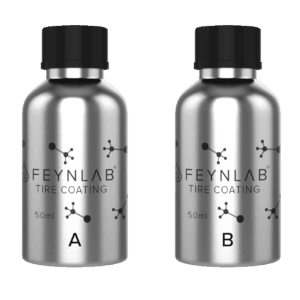 FEYNLAB® CERAMIC SPRAY SEALANT is durable, glossy, and ultra hydrophobic paint protection. The easy to use wipe-on, wipe off formula leaves sufaces feeling super slick. CERAMIC SPRAY SEALANT’S ‘self cleaning’ properties work to prevent contamination from resting, clinging, and building up on surfaces over time. Additionally, the hydrophobic water sheeting makes for quick and easy vehicle washing. CERAMIC SPRAY SEALANT is an ideal product to top all ceramic nano coatings. A durable ceramic infused sealant, providing outstanding 6 month durability. Use as stand-alone protection or as a topper for ceramic coated vehicles. Safe for all vehicle exterior surfaces: paint, plastic, vinyl, rubber, etc. May be applied as a drying aid for additional protection and quick application. Place vehicle in a well lit, cool, & contamination free environment. Thoroughly rinse vehicle of all loose dust, debris, and topical contamination. Using a clean microfiber towel, apply CERAMIC SPRAY SEALANT to the towel. Prime the towel with 3-5 sprays. For each section, the size of half a door or a quarter of a hood, apply 3-4 additional sprays to the towel. After applying, immediately, buff the area clear with a secondary clean microfiber towel. 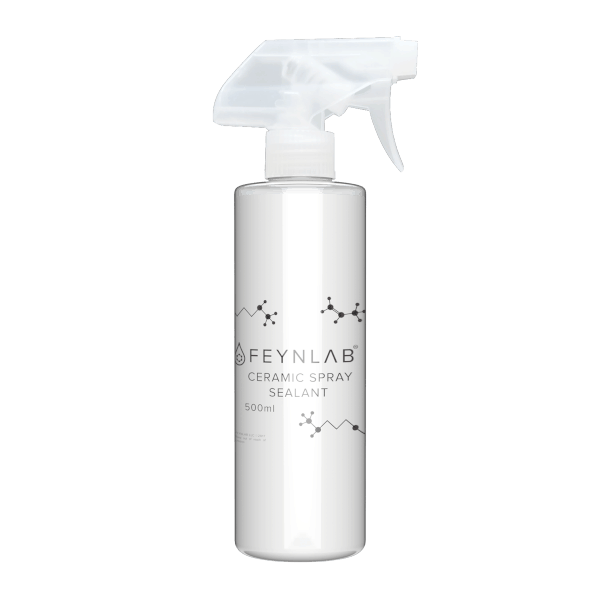 * * Use as maintenance topper or drying aid: Wash surfaces thoroughly, remove the majority of water, and then apply. Carefully inspect all finished panels for leftover residue during the final wipe. Commonly edges, emblems, and other tight areas may contain some remaining residue. This is an amazing product! Even if you have a customer that has a different companies coating on their vehicle. Ceramic sealant will recharge the coating!